Its a time of the year when my thoughts are dominated by white wine and rosé. Particularly since it’s going to be 90 degrees and humid in Brooklyn…again. But that doesn’t mean I can’t take time out of my sweltering day to speak about Washington red wine blends. On the latest episode of the What We’re Tasting podcast, I speak with my pal Sean Sullivan. He’s The Thuse’s contributing editor for Washington State. (He also covers Idaho.) 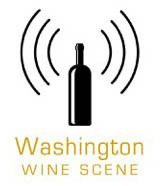 So if you’re ready to get geeky about Washington wine, this is your episode. Why are some wines that could be labeled as single-grape wines sold as blends? Is it Bordeaux. Rhône, or “Washington-style” blends that reign supreme? When is a Oregon wine a Washington wine? 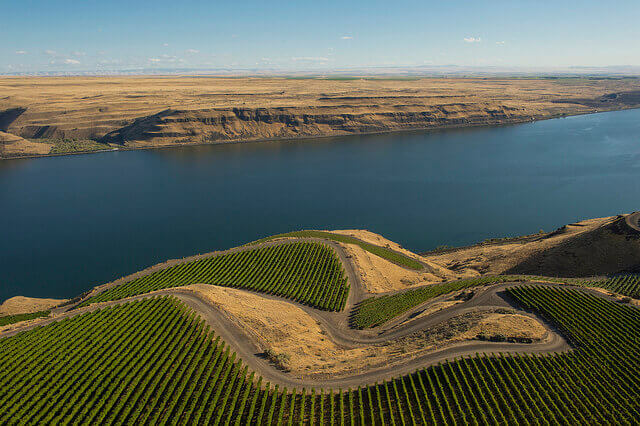 How are the regions of Red Mountain, Horse Heaven Hills, and Walla Walla Valley distinct? Does adding 2% of a grape to a wine really make a difference? Is it possible to sneak in a mention of a sparkling Grüner Veltliner? Are you looking to do some more reading regarding Washington wine? Holy cow has rosé from Washington become so much better. I’m especially enamored of versions made from Cabernet Franc. Discover one of the best out there. The post Washington Red Wine Blends Podcast appeared first on Jameson Fink.